The children have many opportunities to take part in educational day visits, residential trips and swimming lessons. The school places high value on such trips. These activities are funded by voluntary contributions and cannot go ahead without them. There is no obligation to contribute and all children will be able to participate regardless of whether their parents are able to contribute. However, if contributions are insufficient to meet the costs, the activity may have to be cancelled. For most out of school activities you will be asked to sign a permission slip, however on occasions Mr Rooney may decide at short notice that a trip during curriculum time may benefit your child and he will take this decision on your behalf. This includes all walking groups within the local Cox Green area. The Story Museum, Kew Gardens, Norden Farm, Chiltern Open Air Museum, Hounslow Urban Farm, Windsor Castle, Milestones Museum, REME, Hampton Court, Whipsnade Zoo, Birdworld and The Tropical Rainforest. Each year our Year 5 and 6 children have the opportunity to experience a range of outdoor activities during a week-long residential trip to CRS Adventures in Ashburton in Devon. Some of the exciting activities include kayaking, zip wire, caving, raft building and rock climbing. At Lowbrook we value being part of the local community. Key personnel from local businesses and public services regularly attend our school to offer support and guidance and enhance the curriculum being taught. A good example of the community coming together was our street party celebration in May 2016 in honour of Her Majesty's 90th birthday. 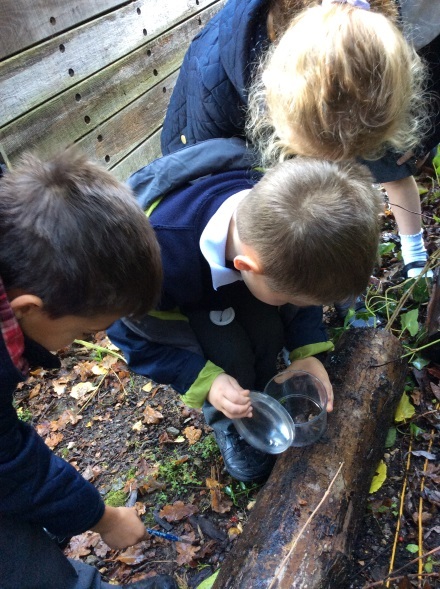 In addition, we like to visit local businesses and we bring our foundation stage classes on a walk around Cox Green during their first term.